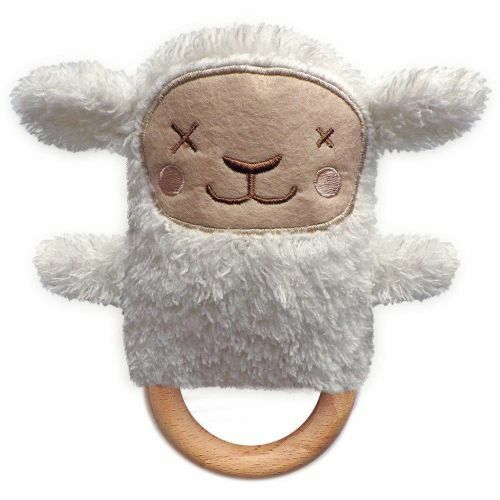 Sheryl the Sheep makes a darling baby gift. O.B. Design's Sheryl Sheep is a soft and cute little rattle that sits on top of a teething ring that is great for baby to grip.